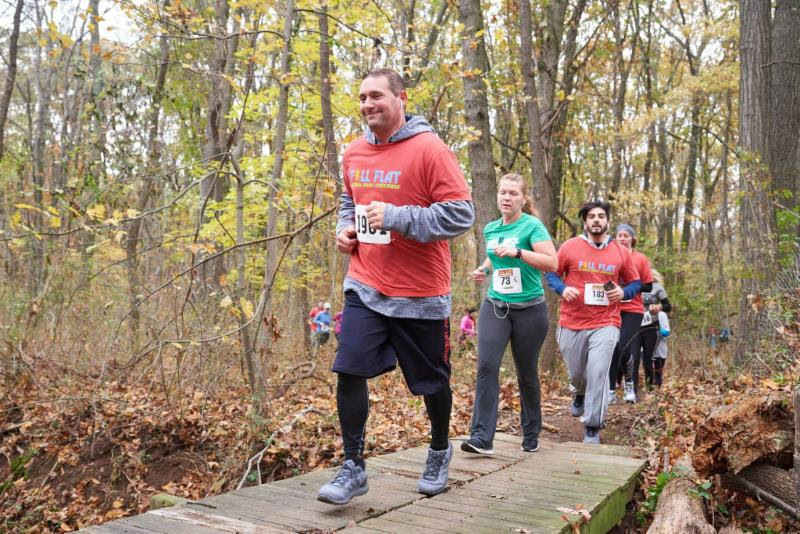 Run the Greenbelt Trails in November! Great running weather and beautiful scenery have arrived in the Greenbelt. This pre-Thanksgiving classic is perfect for both competitive and new runners, families and hikers. All the details are in the registration link. 2 Eton Place, Staten Island – free and fun!